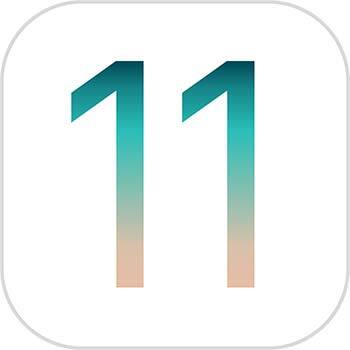 Apple publicly rereleased iOS 11.3. The new iOS update introduces new features including ARKit 1.5 with support for more immersive augmented reality experiences, iPhone Battery Health (Beta), new Animoji for iPhone X users, and more. This update also includes stability improvements and bug fixes.